In 1952, a number of important firsts happened in America. The first fiberglass sports car was designed in Flint, Michigan. The first supersonic jet fighter was flown at Edwards Air Force Base. And, in a suburban Chicago garage, the first Precision Twist Drill was manufactured by PTD's founders, Harry and Jim Beck. 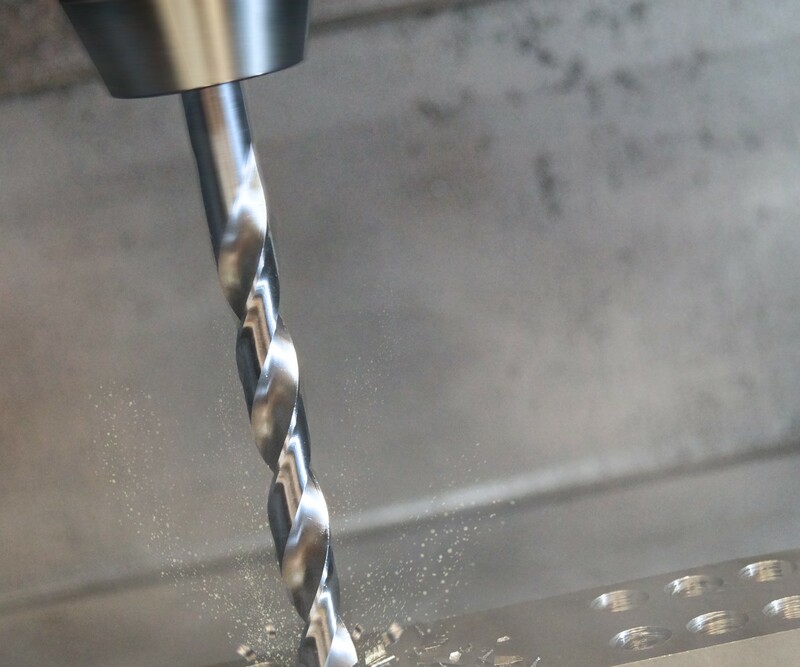 Pride in meeting our customers' needs has always been a major driver of the Precision Twist Drill brand. Originally launched to support the micro drill market to make fuel injectors, the brand boasted just two sizes of drills. Today, your Precision Twist Drill tools are available in letter, number, metric and fractional, as well as to a variety of industry standards. ​Thanks for making us a member of your team through the years and for making us a cutting tool brand that has been trusted by your parents, your grandparents and your great-grandparents. As we continue to meet your needs, we look forward to many more years of delivering the quality cutting tools you deserve. Stop by our booth on Tuesday, and join us in celebrating our successful past and pick up our Precision Twist Drill birthday gift for you! For further information about the Precision Twist Drill brand, visit Dormer Pramet’s booth 432432 at IMTS 2018 or online at www.dormerpramet.com/imts. Dormer Pramet is your simply reliable manufacturer for rotary and indexable drilling, milling, threading and turning tools for the general engineering sector. Market-leading brands include Precision Twist Drill (PTD), Union Butterfield, Dormer and Pramet. With best-in-class training, support and logistics services, Dormer Pramet has become the reliable one-stop-shop for general purpose and multi-application cutting tools. Visit Dormer Pramet’s booth 432432 at IMTS 2018 or online at www.dormerpramet.com.